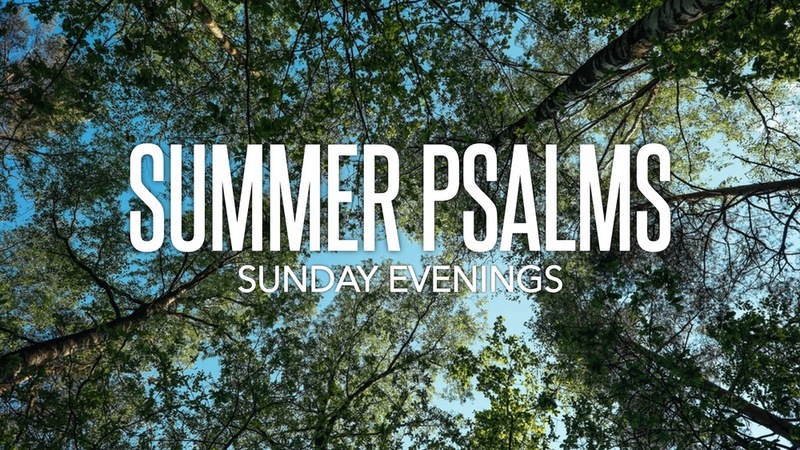 This summer we will enjoy a Sunday night series with special speakers teaching through the book of Psalms, which is a collection of 150 ancient Hebrew poems, songs, and prayers that come from all different periods in Israel's history. The Psalms teach us not to ignore the pain of our lives, but at the same time biblical faith is forward-looking to the future promise of God's future messianic kingdom. This summer, Amy Johnson will be teaching a class for women every Sunday morning at 9:30 entitled, "Biblical Womanhood." She will address the roles, responsibilities and privileges of womanhood according to God's Word. Men4Ministry prayer breakfast meets on the second Saturday at 7:00 am. This meeting includes breakfast for only $3. After a delicious breakfast, Pastor Crockett shares a thought for the day from God’s Word. Then we break up in small groups to pray for as long or short as you're able. This is a great opportunity to meet other men and build each other up in Christ. For more information or to get involved, please contact Larry Schmid.